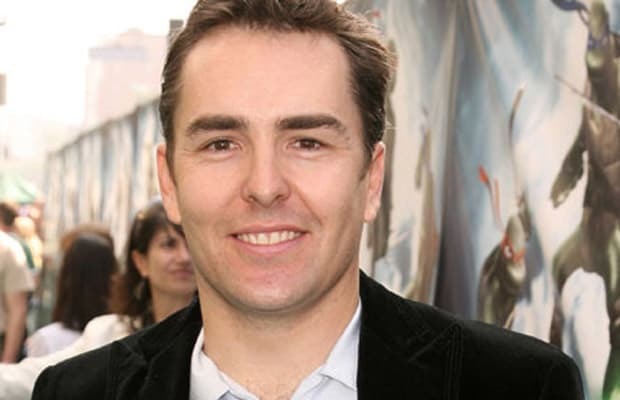 If you've played a video game in the last decade and a half, you're familiar with Nolan North's work. He's contributed his talented pipes to everything from Goldeneye 007 to Batman: Arkham City, though he's most famous for his role as Uncharted's leading man, Nathan Drake, as well as Assassin's Creed's Desmond Miles and the prince in 2008's Prince of Persia. He's about as big a star as a voice actor can be. Check out our most recent interview with him.